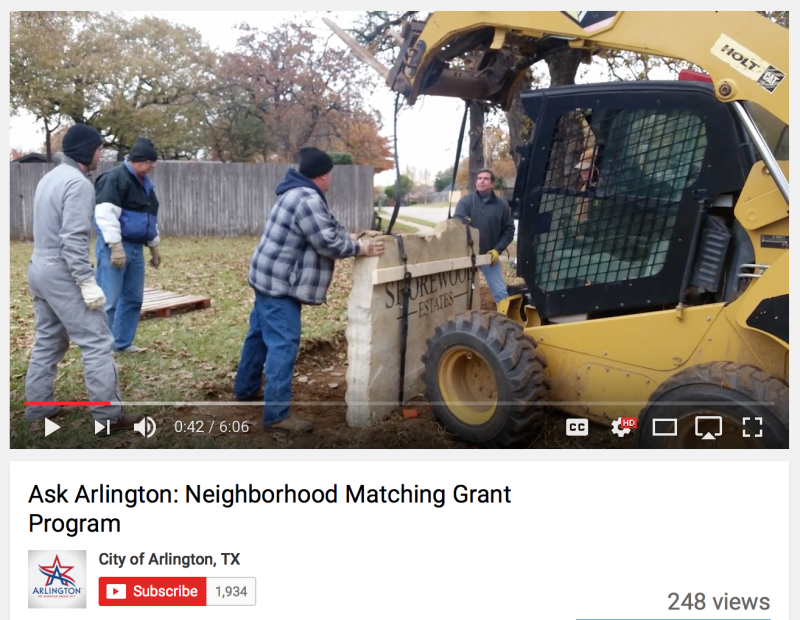 The Shorewood Neighborhood Addition is nestled on the Southwest side of Arlington, Texas adjacent to Bowman Springs Park and Lake Arlington. Shorewood is an established custom residential home addition built into heavily wooded oversized lots. Robust nature, convenient lakeside & park access, and community centered living are just a few of the characteristics commonly associated with Shorewood. 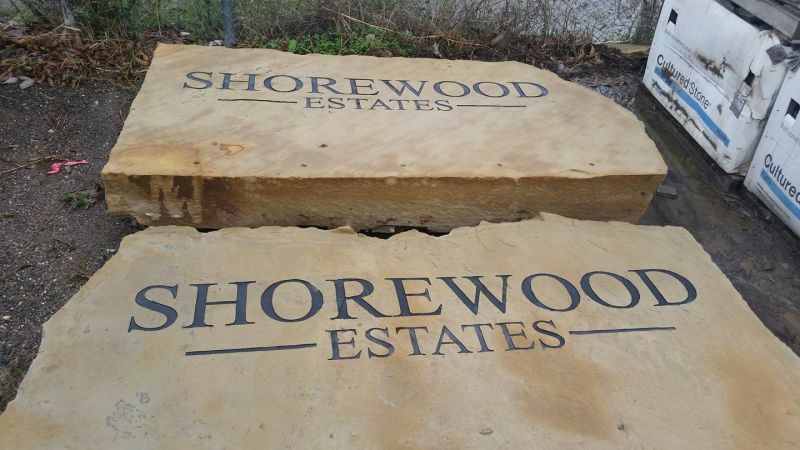 Shorewood Estates offers a tremendous outdoor living scene for homeowners in Arlington, Texas. 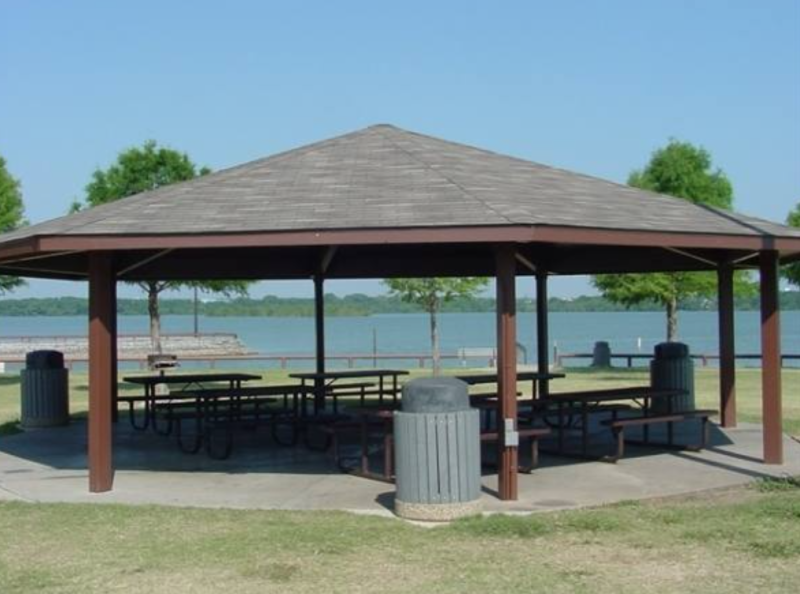 Lake Arlington's boat docks and fishing piers are a stones throw from the housing addition, offering boating and fishing to its visitors. A large variety of native bird species fill the heavily wooded Shorewood lots, coupled with an abundance of frolicking squirrels. Shade can be sought and found in the undercarriage of massive oak, pine, cedar, and elm trees which are native to the rolling north Texas area. Shorewood's tight-knit community and Neighborhood Action Group gives residents the comfort and connectivity that a neighborhood should provide. 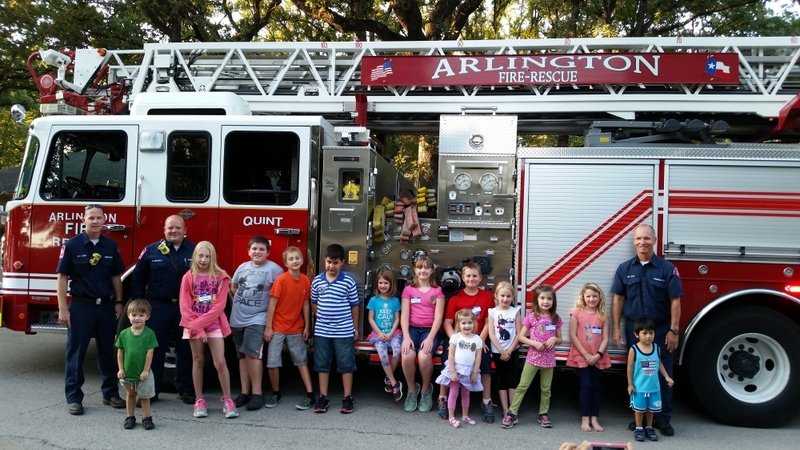 National neighborhood night out parties are a hosted each year, trick or treating is fun and safe for the kids, and annual Christmas light viewing is popular. From young families to retirees, residents continue to enjoy the many specialties Shorewood Estates has to offer.